Creative Training Hub is piloting its new community project, supporting young and teenage parents to become financially independent. Fortunately, the rate of teenage pregnancy in Turkey Street ward has dropped. In 2008-2010 it was higher than the Borough average. It is essential to address the social issues that now exist for young parents. We know that parenting can be a very fulfilling and rewarding experience. Unsurprisingly, there are strong links between child poverty, low educational attainment and teenage pregnancy. Using data from 2008, Department of Communities and Local Government, Turkey Street is the fifth most deprived ward in Enfield. Creating Change will be piloted in the Turkey Street ward and later rolled out across other socially deprived areas in London. 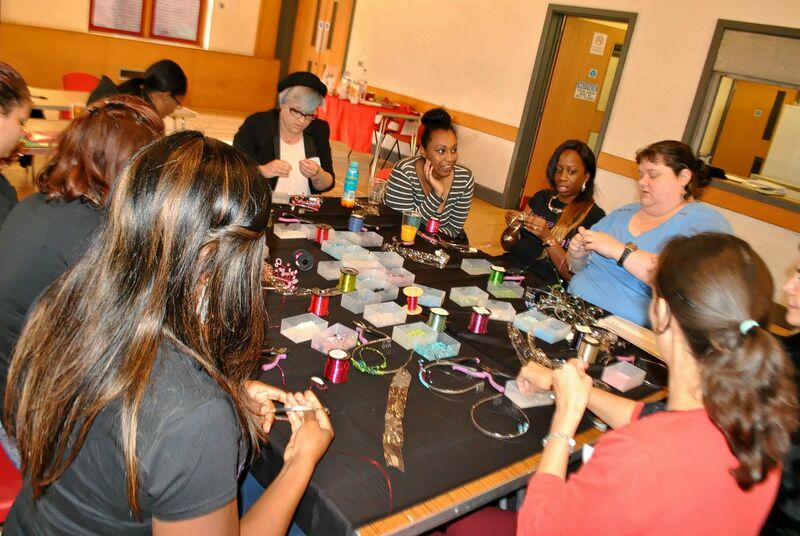 The fun and engaging creative sessions is a means of art therapy, benefiting the emotional health and wellbeing. Research has shown that teenage and young parents are most at risk of; poor mental health in the first three years of their child’s life, post natal depression and loneliness. This programme is designed to help parents to build relationships, boost their confidence and raise self-esteem. 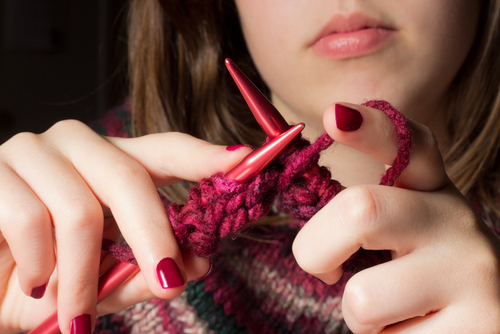 Activities like knitting is known as a ‘constructive addiction’ and can be effective in supporting those who are trying to quit smoking and other addictions. All are welcome and the programme is free to young parents under the age of 24. These creative activities and hobbies – from jewellery making and nail art to cake decorating and face painting – is more than a potential means of generating an income. It will also help raise aspirations and highlight pathways for new and exciting opportunities. In addition to the creative workshops we are providing basic business training, covering financial budgeting, marketing, selling techniques etc. Ongoing support is also available to support attendees in getting their business off the ground. We have now delivered pilot project in Enfield. We now work in partnership with TaB Centre Plus Community Centre, Palmerston Road, N22 8RA as part of their Education Plus programme. Are you thinking of starting a Creative Business? Or are you an Enfield Mum in Business? Register for our Business Support Programme Today! 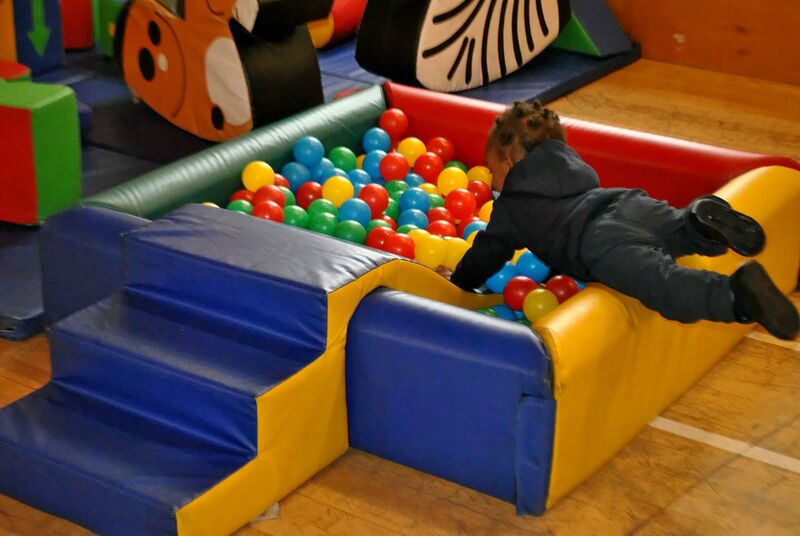 Our community projects are managed by Kemi Bamidele, a school governor and local resident in Enfield. Kemi is the Director of Creative Training Hub. Through partnership and collaborative working we can ‘Create Change’ and see this initiative extended across London in the near future.